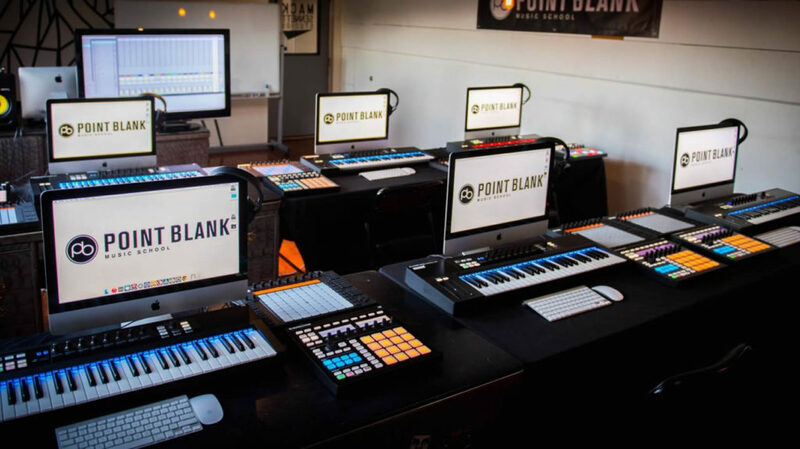 Point Blank’s range of online courses cover all aspects of music production, mixing and mastering using Ableton Live and Logic Pro X, together with specific focuses such as composition, sound design and more. With 1-2-1 Live Tutorials from expert instructors and weekly live masterclasses with your classmates, the emphasis is on interactivity and feedback on your music. 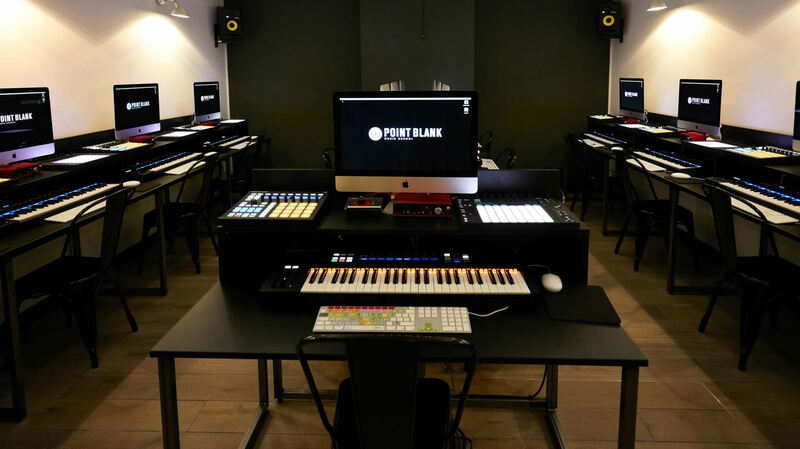 Point Blank’s instructors are top music producers including Grammy and Ivor Novello winning songwriters, producers and remixers, whilst their DJ and music production course graduates include Claude VonStroke, Goldie, Nicole Moudaber and Aluna Francis. The winner of the competition will be able to choose from any of the 3 month courses: Intro to Ableton/Logic, Mixing, Mastering, Composition or Traktor. 2. Enter your email, you will be sent a confirmation – make sure you confirm your email address, otherwise you won’t be entered! By entering and supplying your contact information, you are opting-in to marketing communication from Data Transmission & Point Blank Music School. Good Luck!